We are excited to share the news that two RVi projects received awards at this week’s Texas ASLA Conference in Fort Worth. 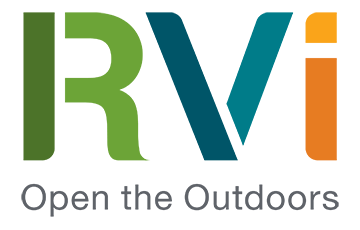 The annual event draws entries and attendees from across the state, seeking to recognize outstanding examples of recent and past works by Texas landscape architects and to publicize their contributions to an enhanced quality of life for everyone. 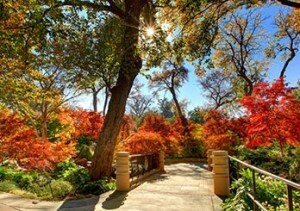 The Nancy Rutchik Red Maple Rill at the Dallas Arboretum received an Honor Award in the Design-Realized category. This beautiful garden stands as a shining example of quality design, stewardship, and respect for nature. Water was used as a principal organizing element that moves across the land, celebrating its expressions and opportunities in creative natural ways. Together with the adjacent Concert Lawn Amphitheater, these two gardens feature a full collection of 85 varieties of maple plants. This project was designed by NJB, a firm that merged with RVi in 2014. The design team included Rowland Jackson, Gene Newman, and Lori Lazarine. 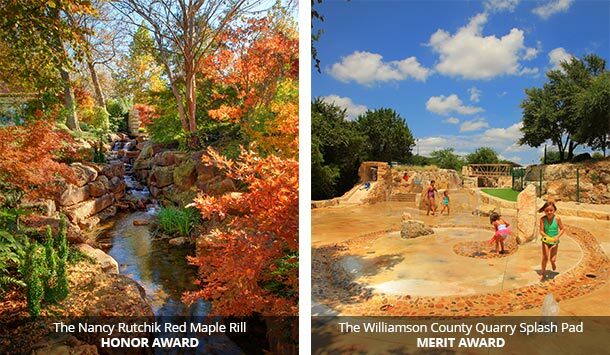 The Williamson County Quarry Splash Pad also received a Merit Award in the Design-Realized category. The design concept takes its cues from the site’s history as a working ranch quarry, as well as from the broader nature of limestone geology in Central Texas. 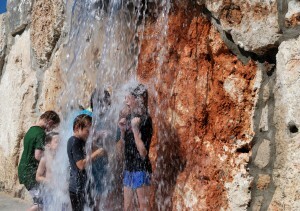 The Quarry Splash Pad seeks to recreate the ambiance of a Hill Country swimming hole through a magical world of waterfalls, geysers, and streams. The design team for this project included Barbara Austin, Chris Lalich, and Dennis Tonsor, in close coordination with design-build contractor Kraftsman Commercial Playgrounds & Water Parks.